Every couple of years or so we go back to Wales and i take the family around these places. This is Castell Carreg Cennen, It's a medieaval castle built on top of a cave. There's evidence of the cave and the site itself having been used for ritual before the castle was built. 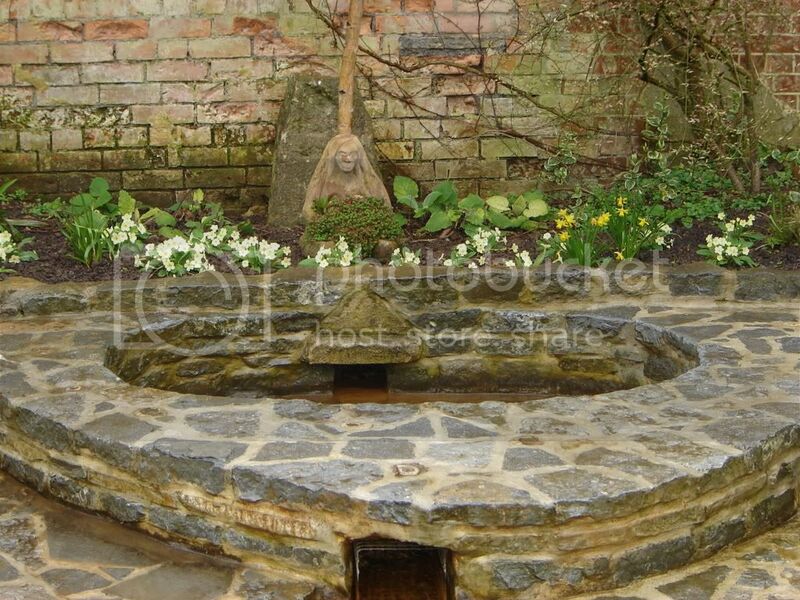 The Goddess well at Glastonbury. Wow, I'm speechless. Those are wonderful. Amazing! I cannot wait until I take a step beyond the BC border and explore the world - Ireland, Scotland and Wales are at the top of my list! I love Stone henge, you a really have an eye for good photogrpahy. Wow, some great pics here! I've never been to Castell Carreg Cennen, it looks amazing! The nearest castles to me are Conwy, Caernarfon, Deganwy and Harlech. Once again, amazing pics Daibanjo! I'm gonna hide in your suitcase the next time you go to any of these places! I live soooo far away from those places. The nearest castle to me is FOREVER away. Very cool though. I also gotta say, I totally love your hair. 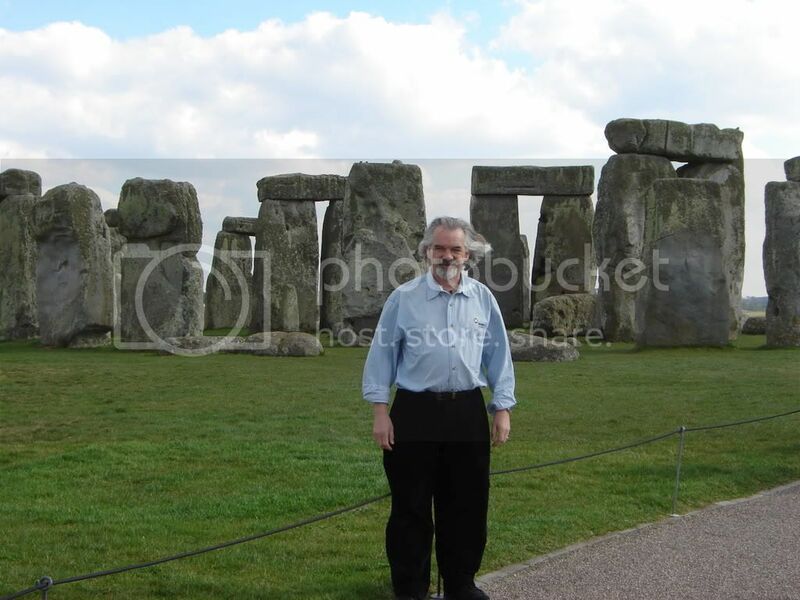 I am officially a little green after seeing that Stonehenge shot. It's been on my list of places to go since I was about 13 and I haven't managed to get across the Atlantic yet. Someday. davisherm wrote: I am officially a little green after seeing that Stonehenge shot. My fiance and I are planning our honeymoon for the British isles, so maybe we can make it there. So are Arcanum and I, FyreGarnet lol. We've both wanted to go to the UK for a while now ... So we were thinking of honeymooning, then having an extended holiday in the UK. *cross fingers* It would be awesome if we make it. I'm so jealous... A friend of mine is having her honeymoon in Europe and while they are there, they are going in to see Stonehenge. You heard me... IN Stonehenge!!!! INSIDE!!!! I don't know what kind of connections this girly has, but I'm so happy for her and so green at the same time! I really have to get out of the North East of England and go and see these places. Mind you, the North-East has some pretty cool places to go to as well - Mother Shipton's cave is a fantastic one, with a waterfall that turns items to stone. I'll have to go again at some point in the next cuple of weeks, and take my camera. For those of you who don't know about Old Mother Shipton, she was a woman born in the 15th/16th century in a cave just outside Knaresbrough. She foretold many prophecies, most of which (as far as we know) have come true, many of them occuring after her own death.